Clip n Sew Frames from Siesta. Elbesee tapestry and embroidery frames. Mini No Sew Frames from Siesta. R and R Universal Craft Frames. Toy , Teddy and Doll Clothes patterns. 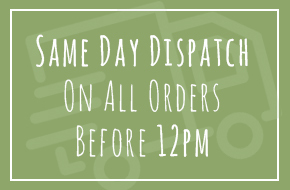 Socks , Hats , Scarves and Gloves . 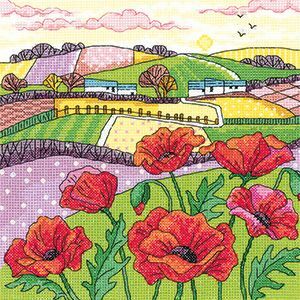 Poppy Landscape cross stitch kit. Heritage Cross Stitch kit by Karen Carter. Design Size : 20.5cm x 20.5cm / 8" x 8". Kit includes 14hpi Aida . Also includes DMC stranded cottons sorted onto numbered cards, a needle, clear charts and instructions.